Discussion in 'VaporJoes USA' started by VaporJoe, Aug 9, 2018. Here we go! 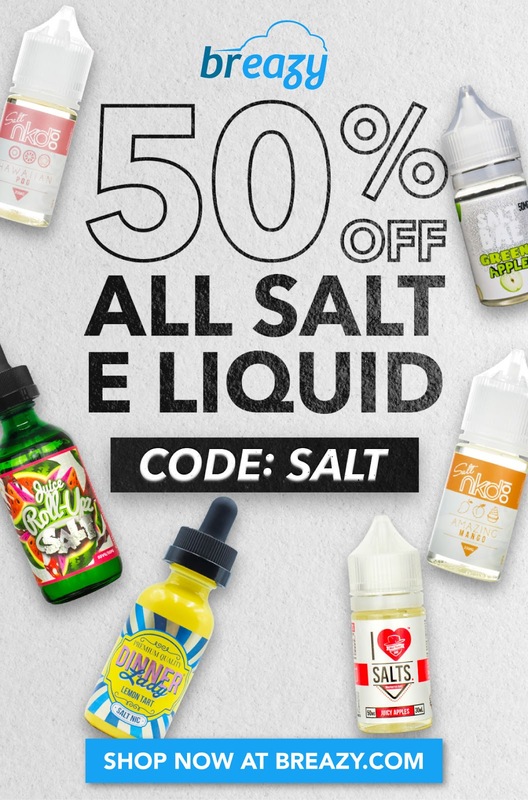 A Huge juice sale. Right now all big bottles at Breazy ar 40% off. They have a ton of different flavors and brands to choose from. This sale will not last long. The prices listed are BEFORE the coupon code. 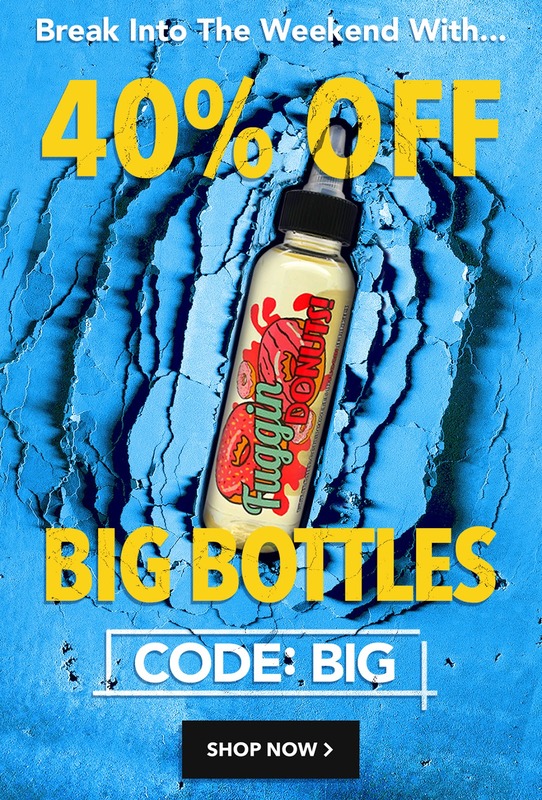 USE COUPON CODE BIG TO TAKE 40% BIG BOTTLES.